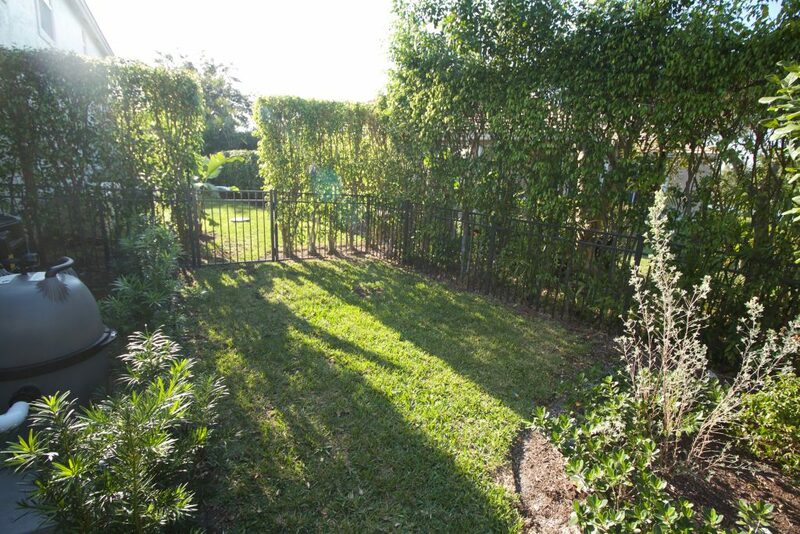 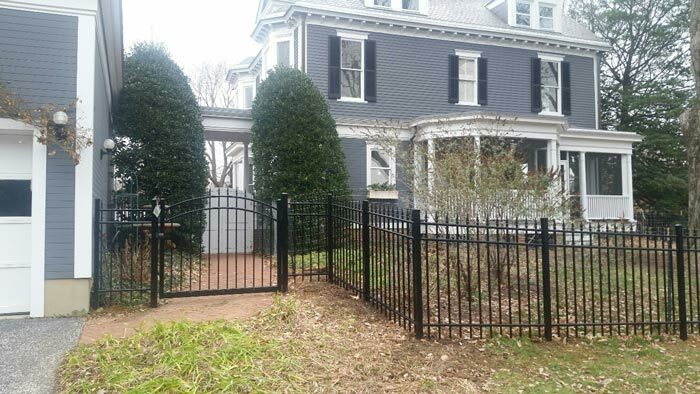 Have you always wanted a wrought iron fence, only you didn’t want the maintenance of having to paint it year after year? 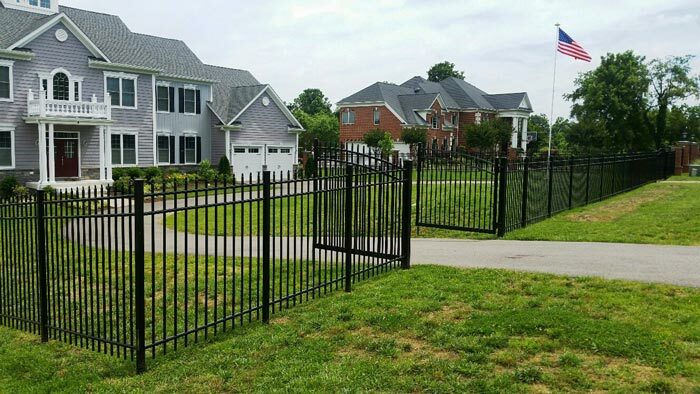 Well, we have the answer. 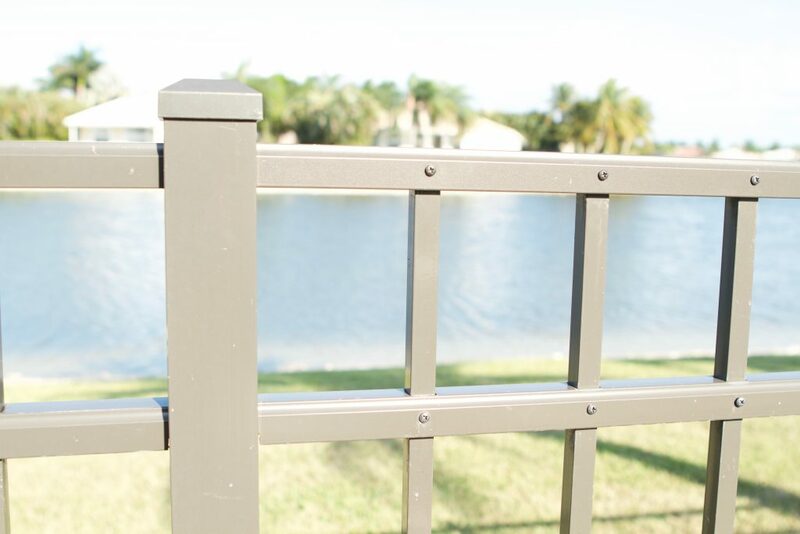 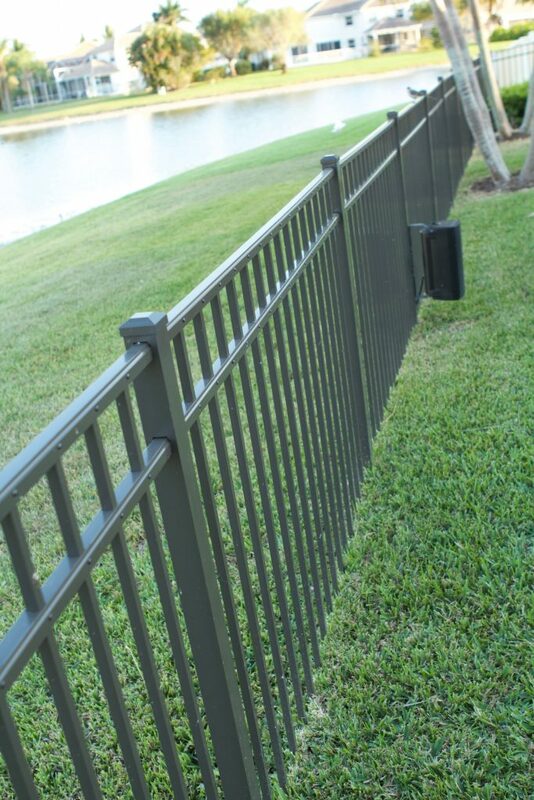 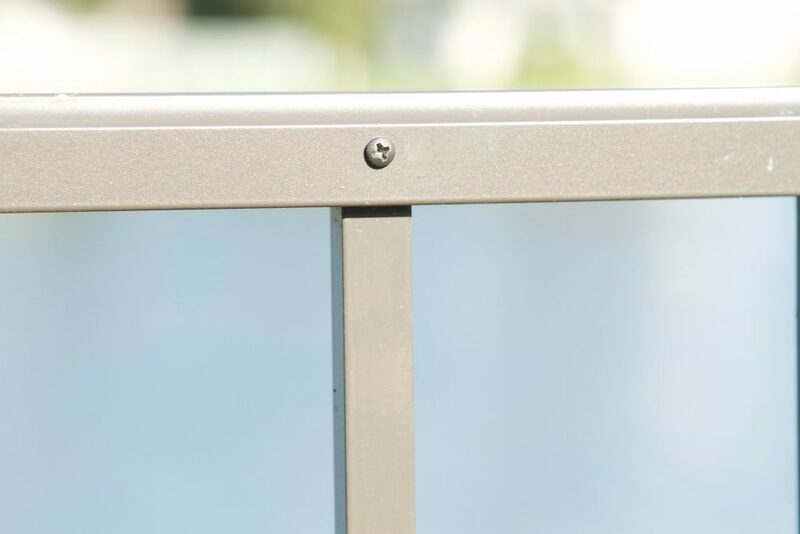 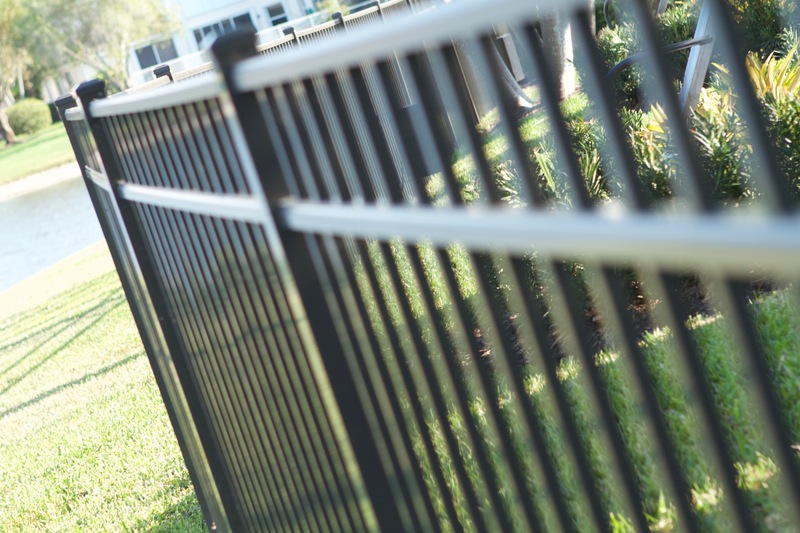 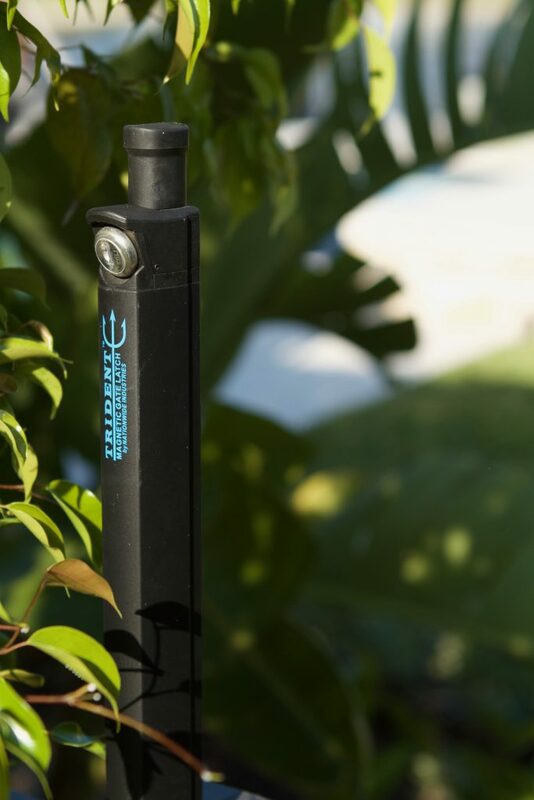 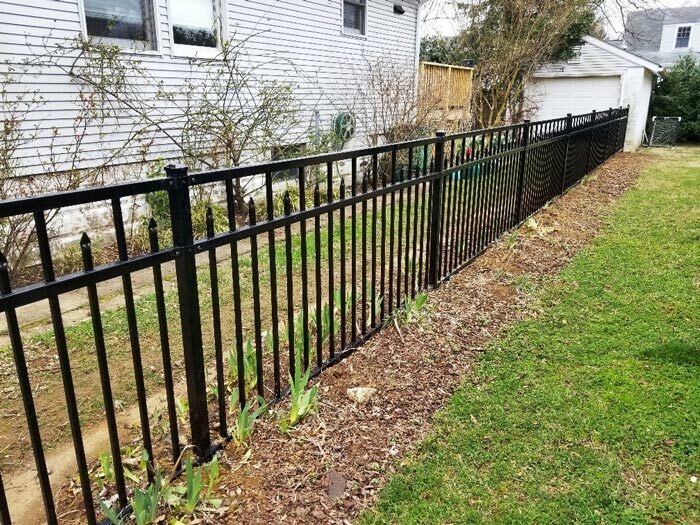 The powder coating process that our manufacturers use enables our suppliers to provide you with a lifetime manufacturer guarantee on the finish for our aluminum fences and on our steel fencing. 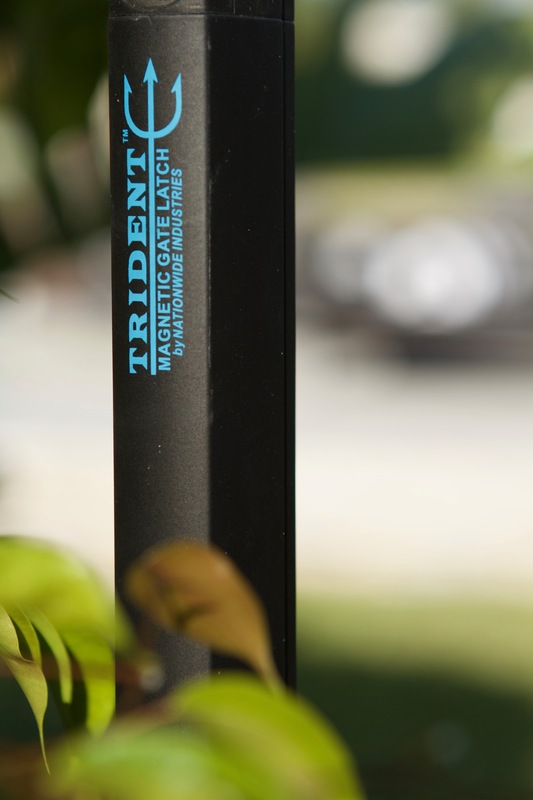 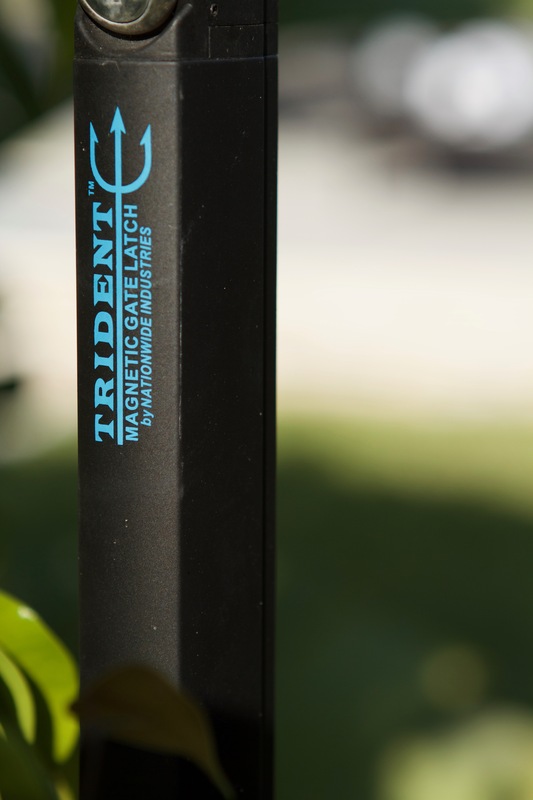 They offer a 10 year warranty on the finish against peeling and chipping. 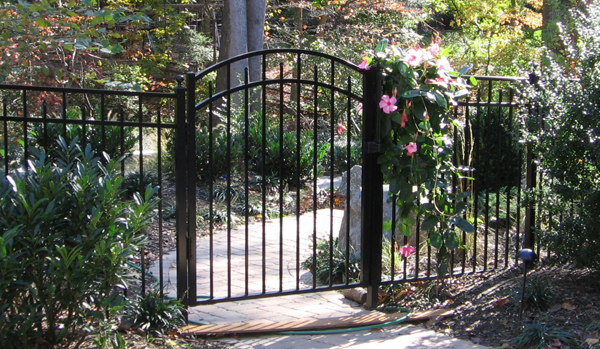 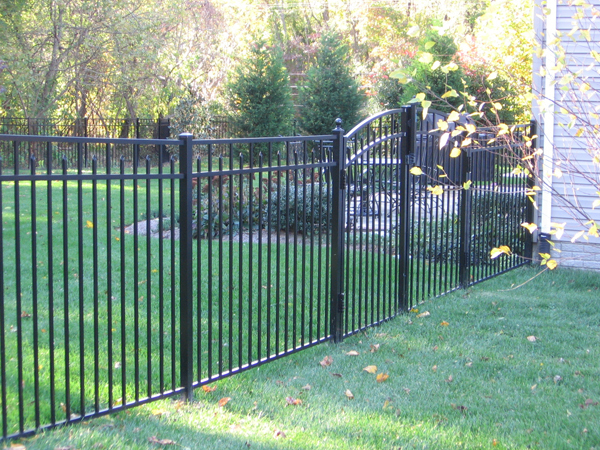 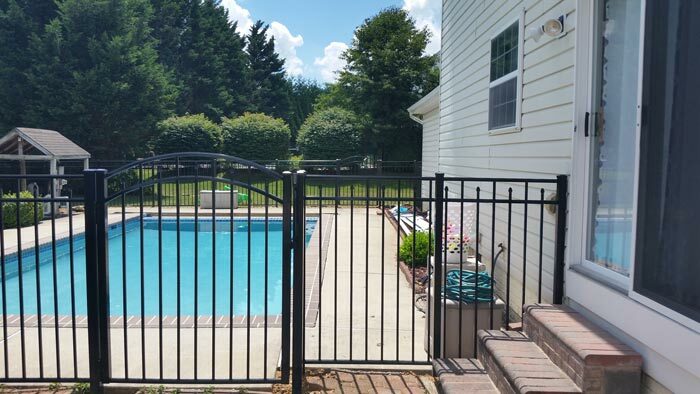 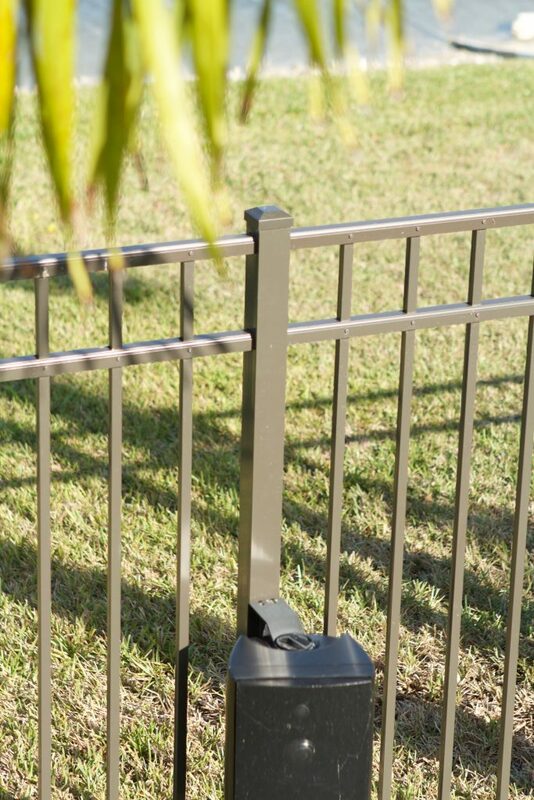 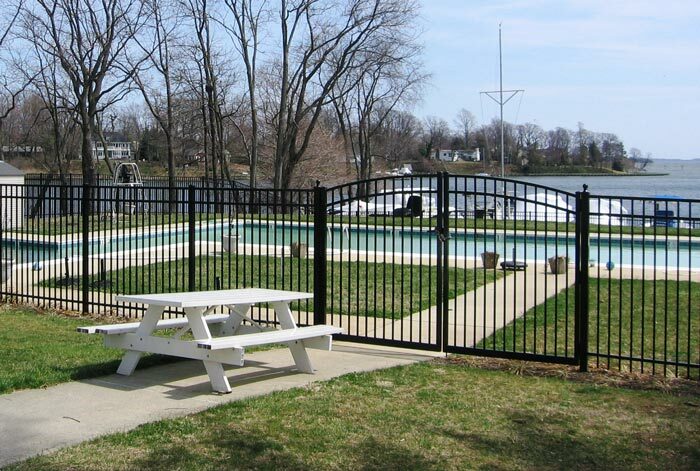 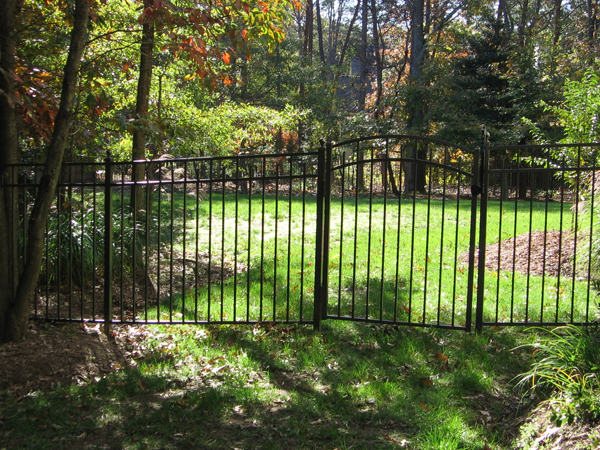 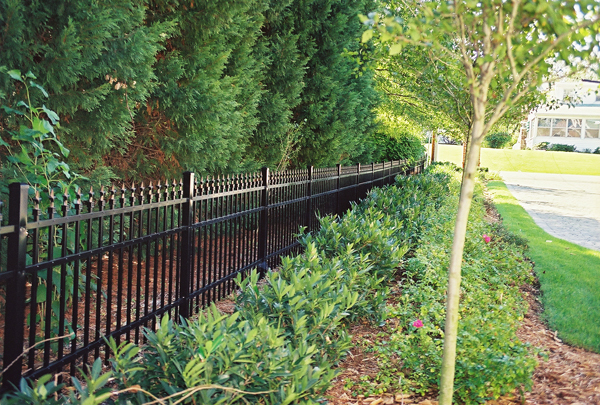 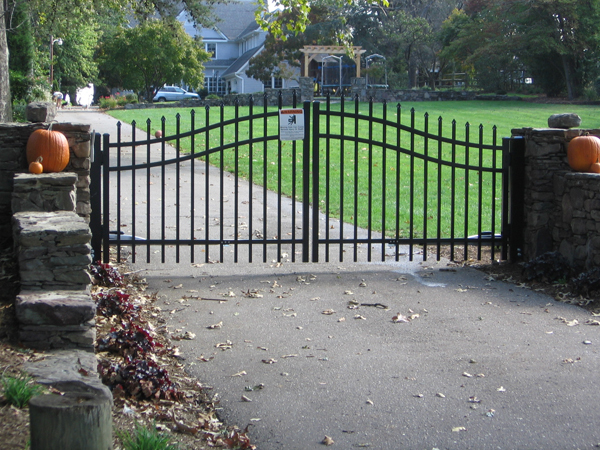 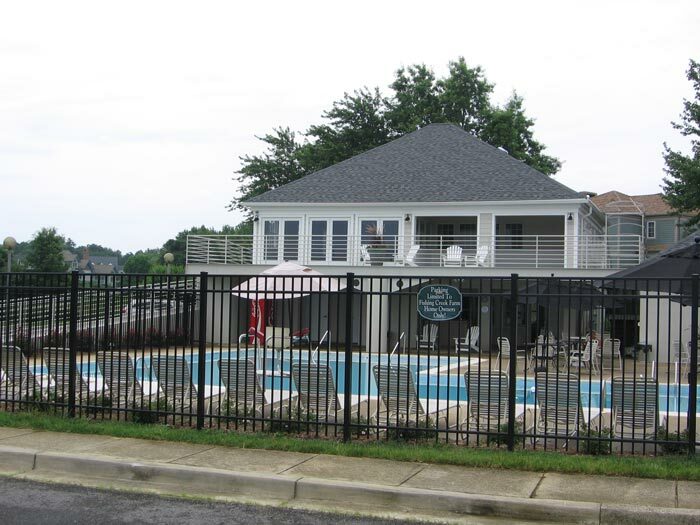 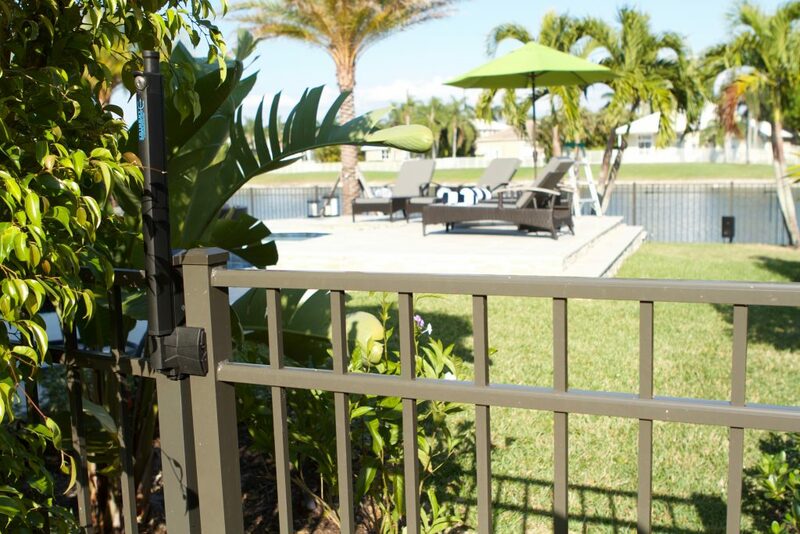 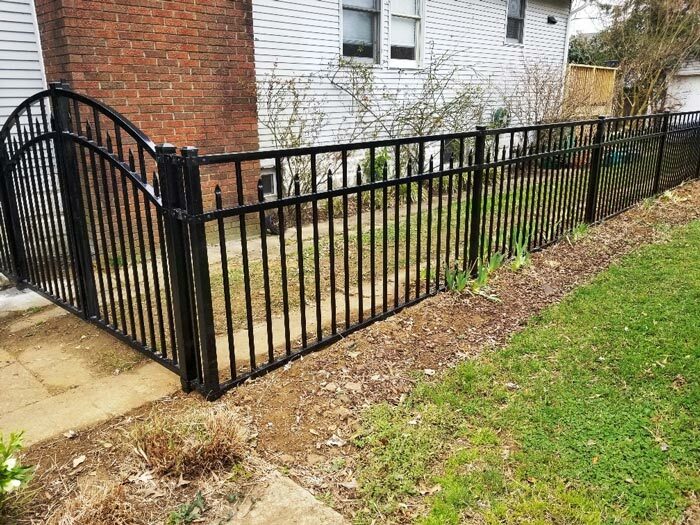 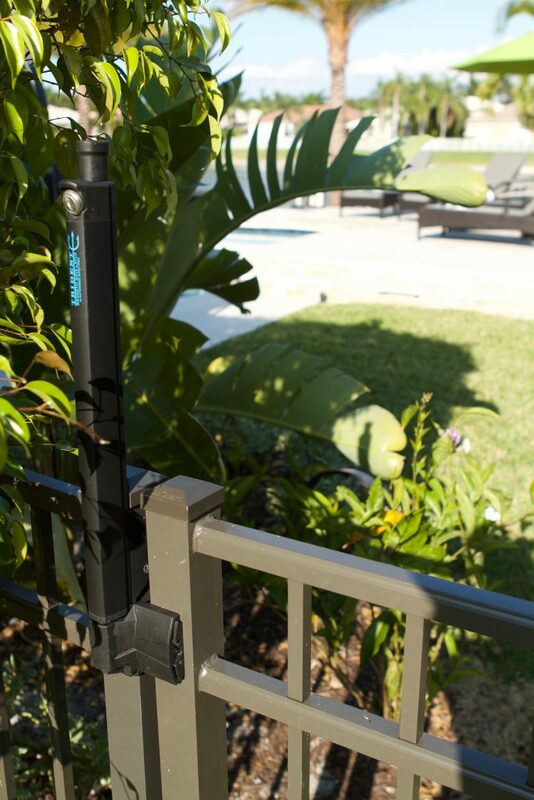 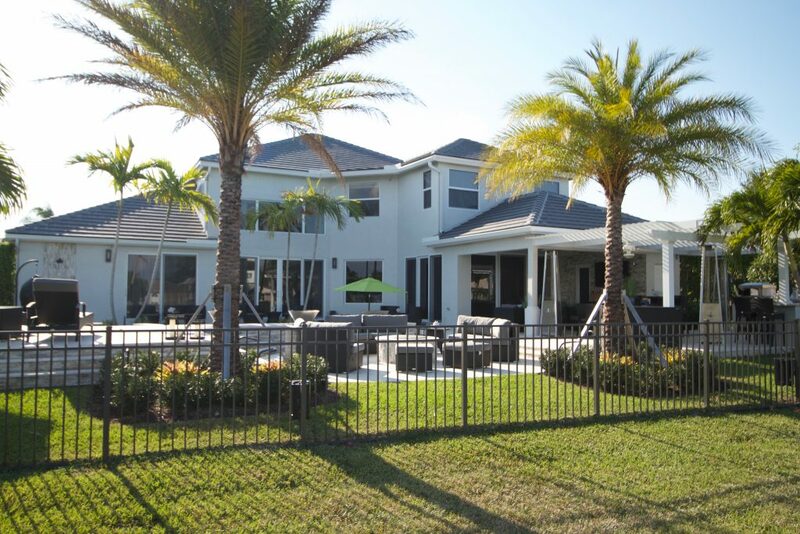 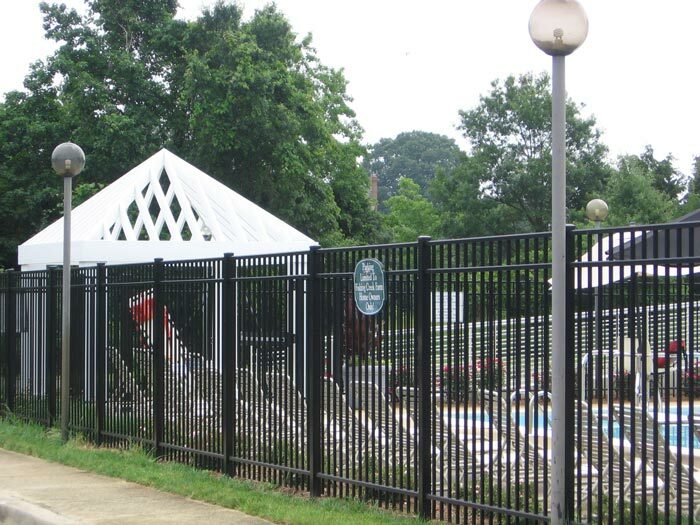 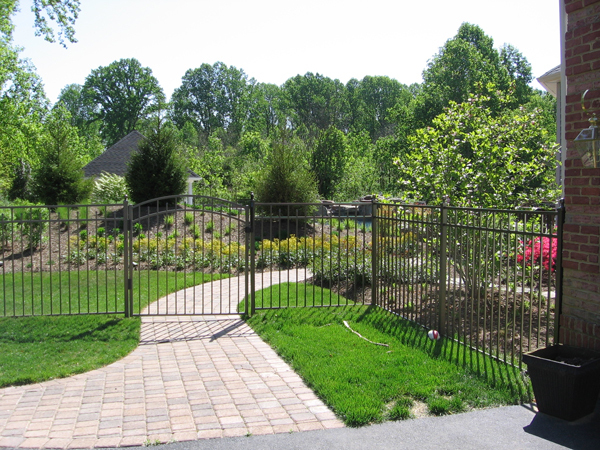 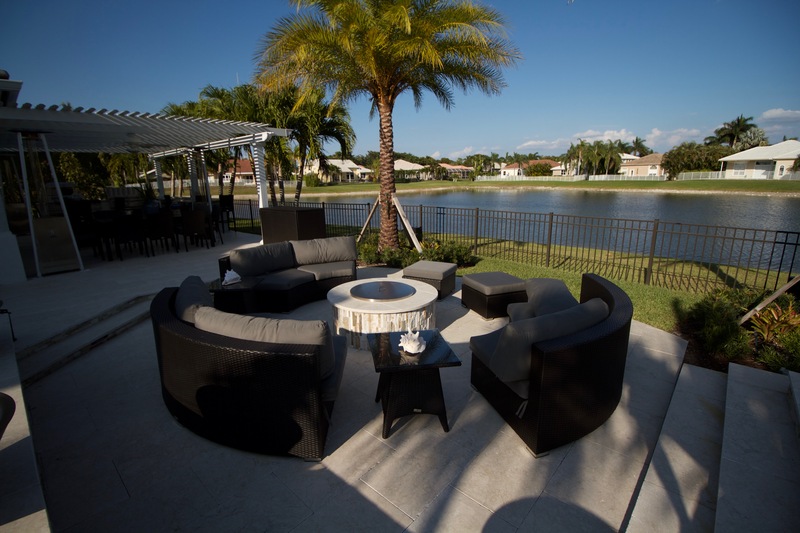 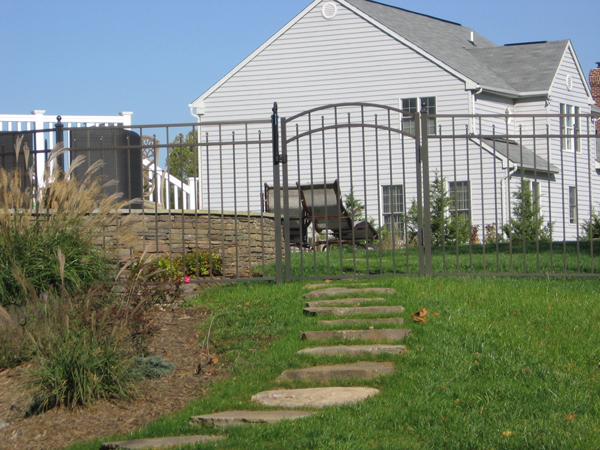 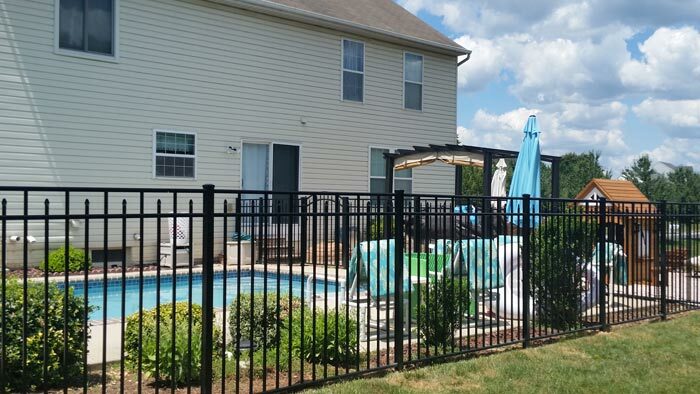 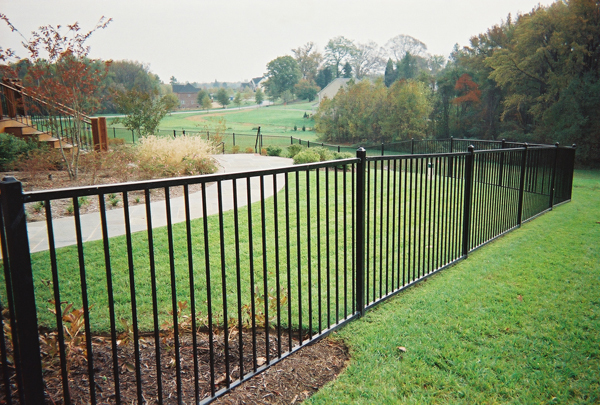 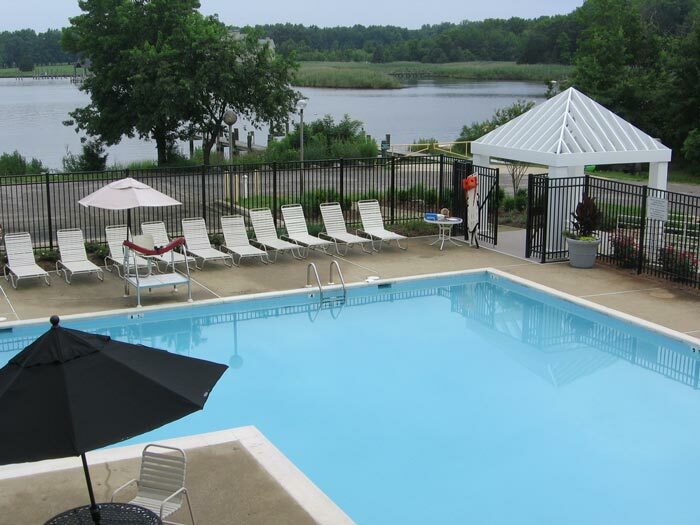 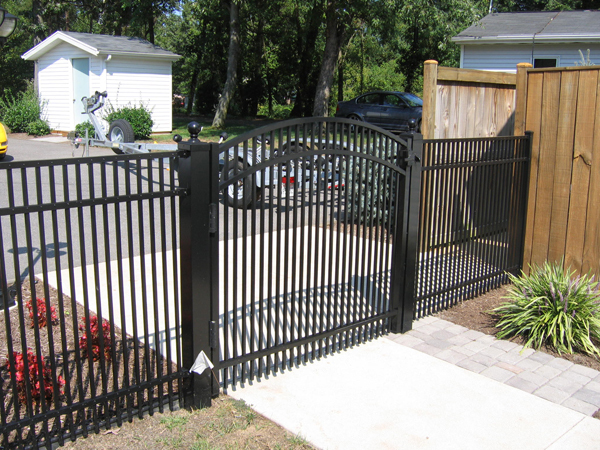 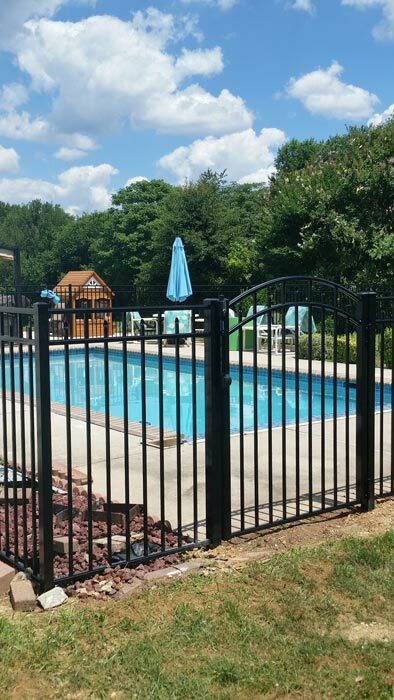 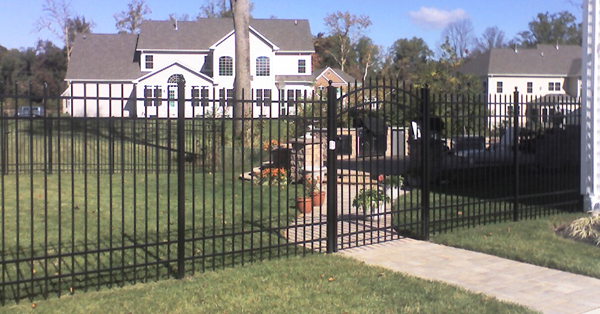 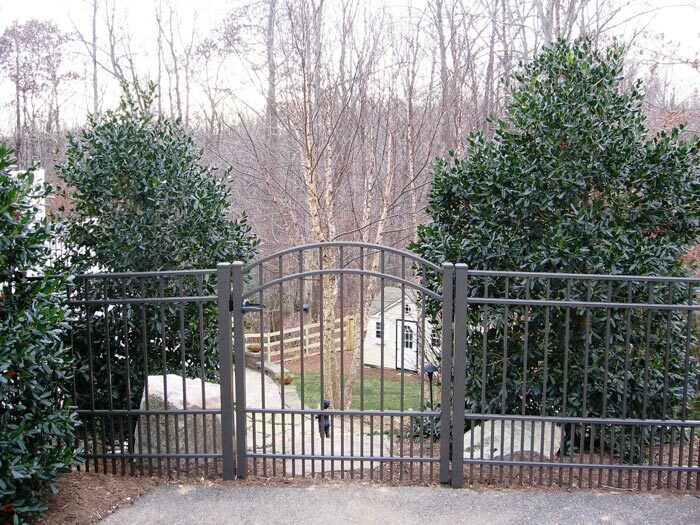 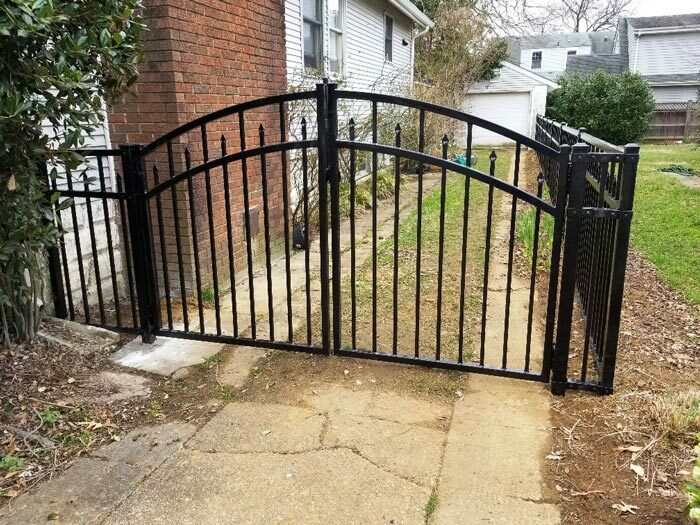 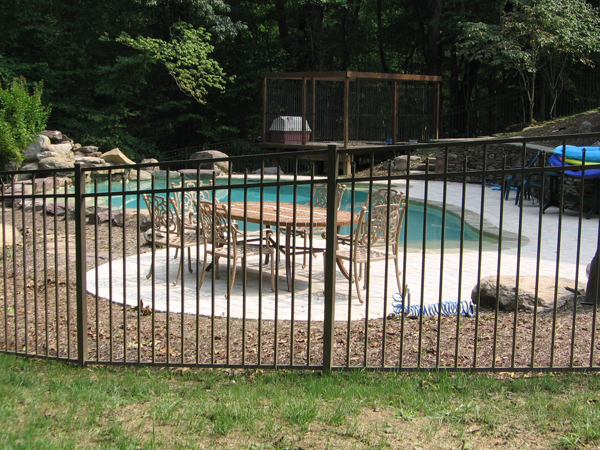 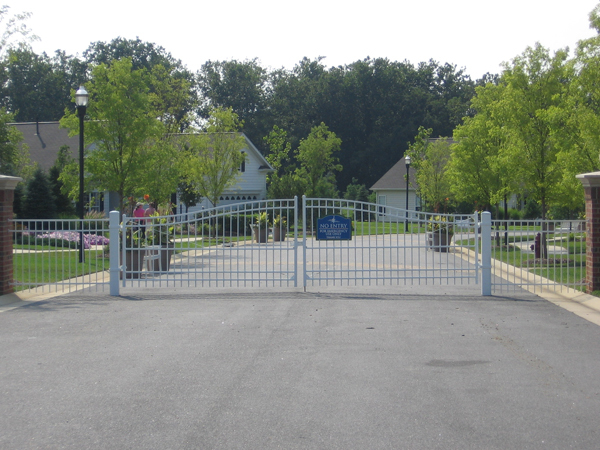 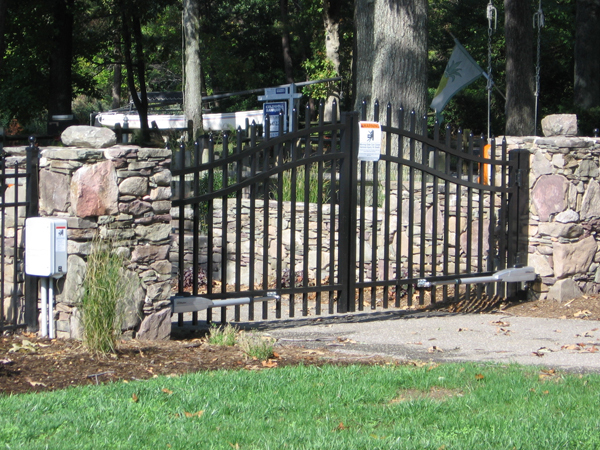 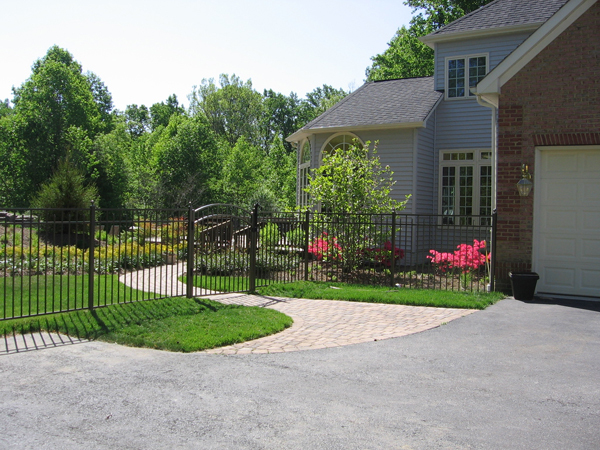 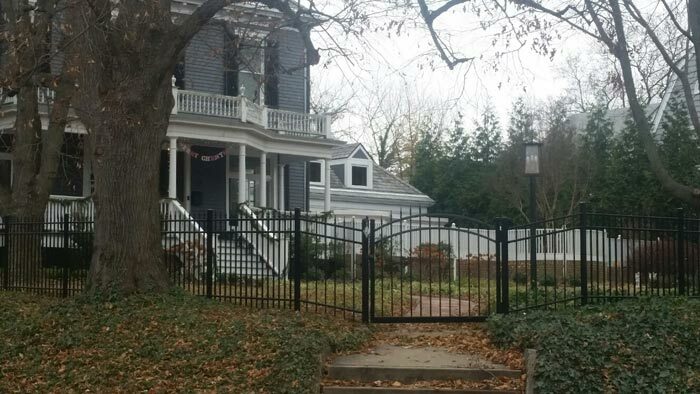 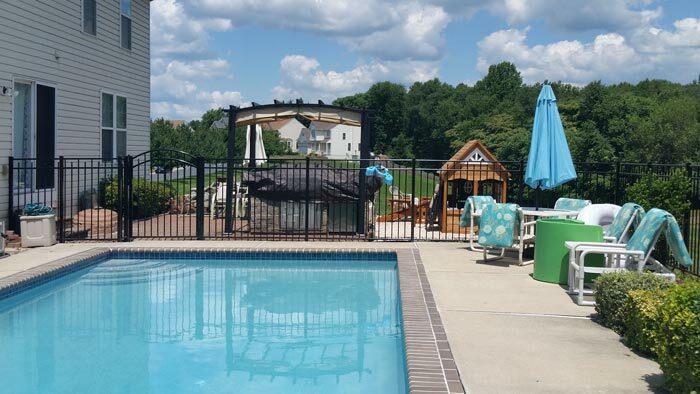 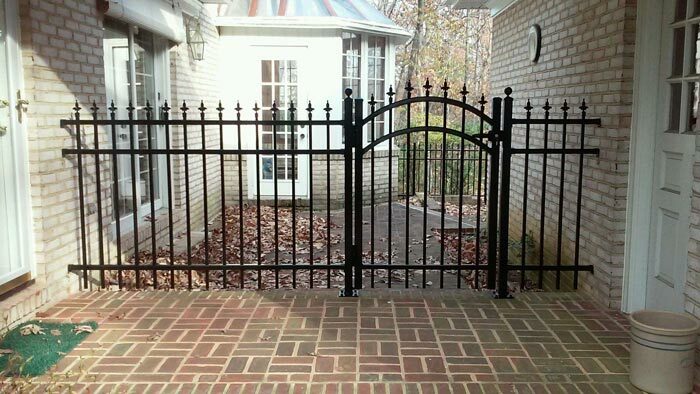 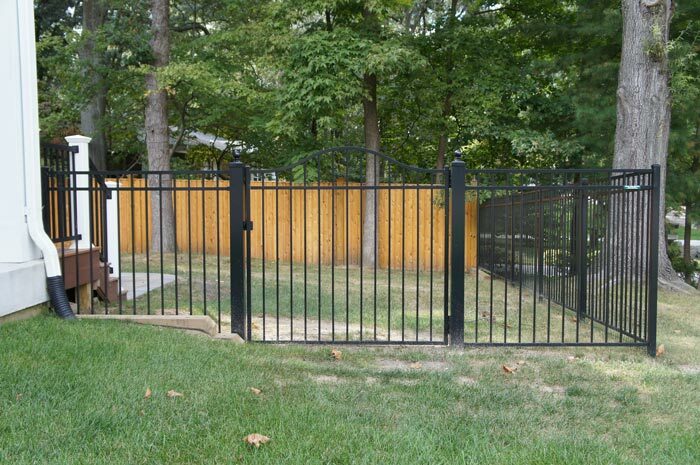 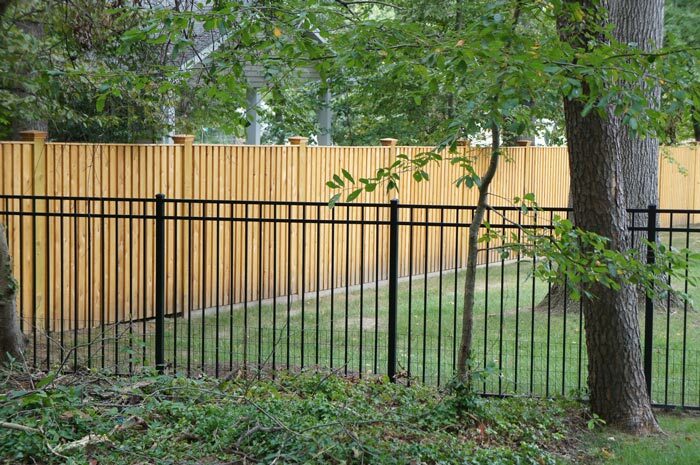 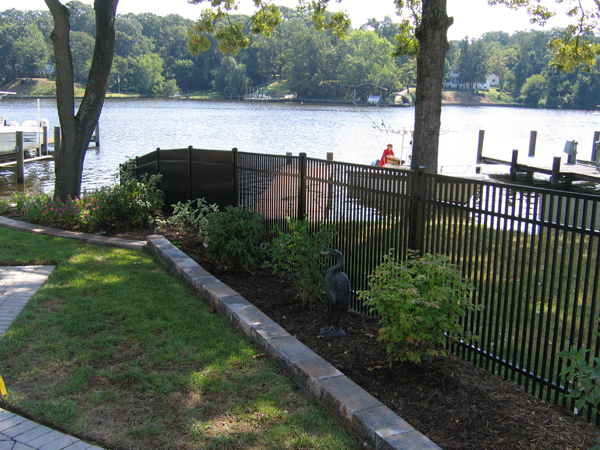 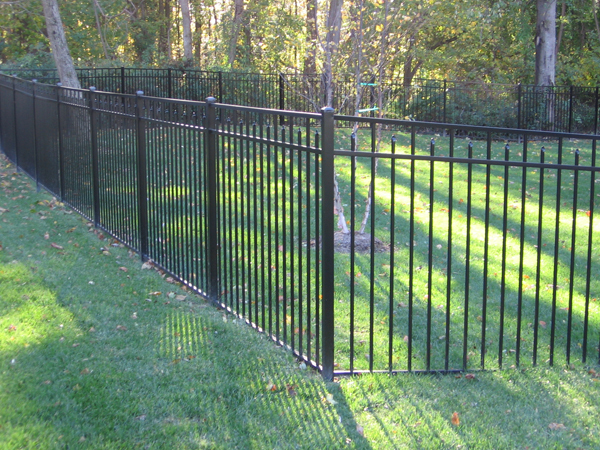 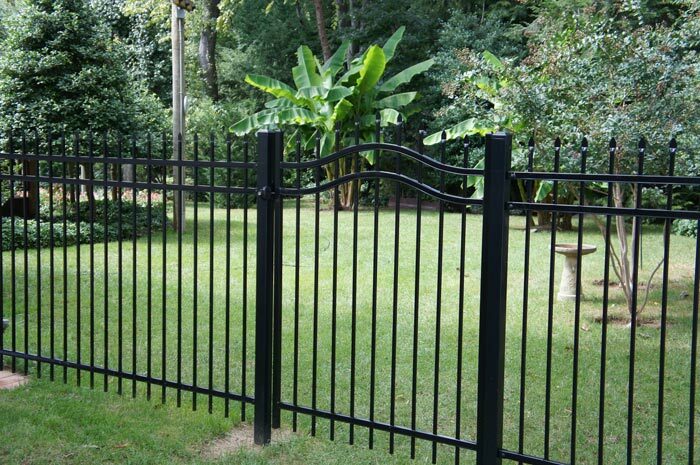 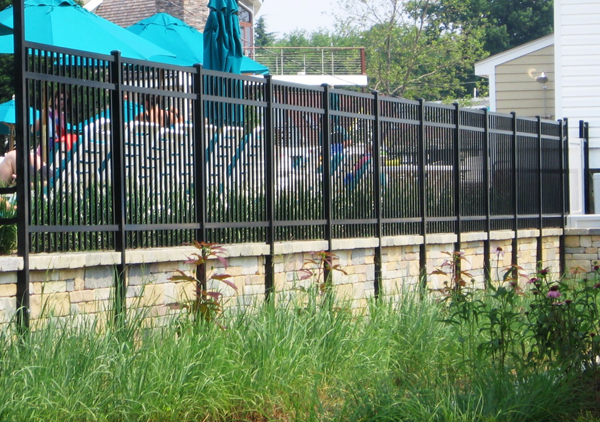 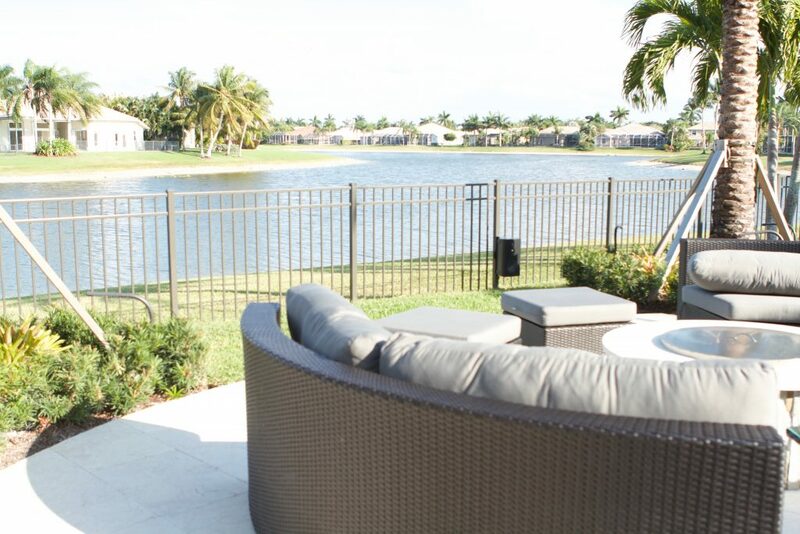 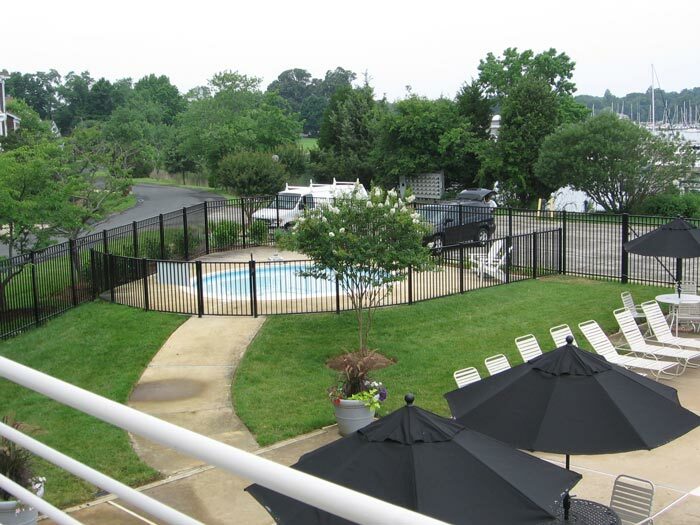 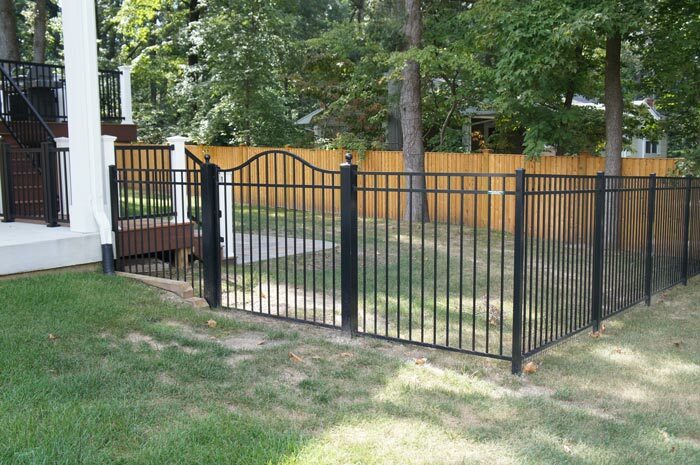 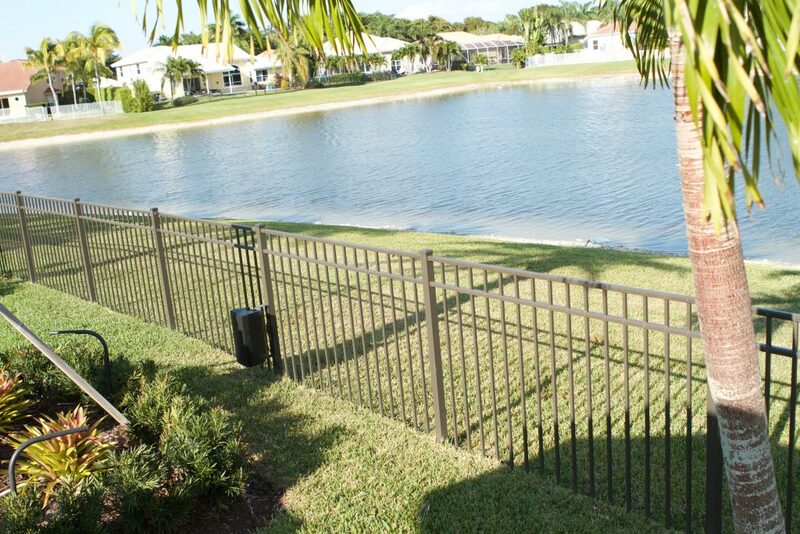 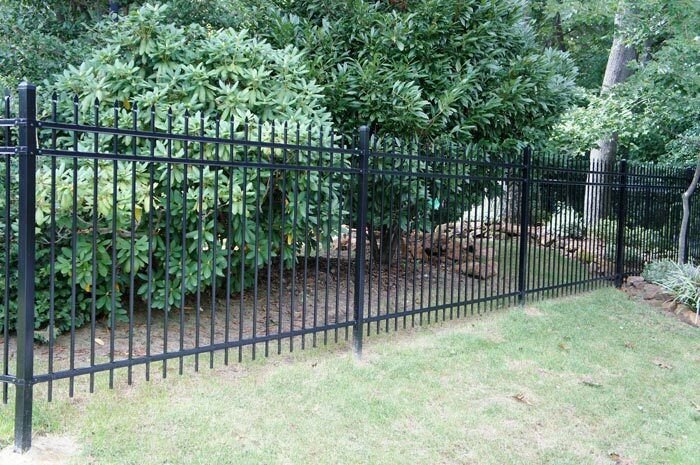 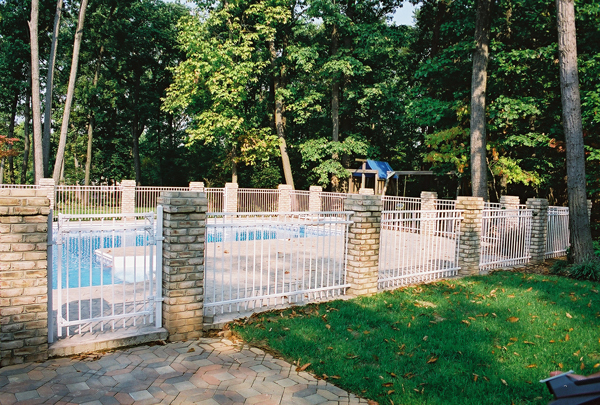 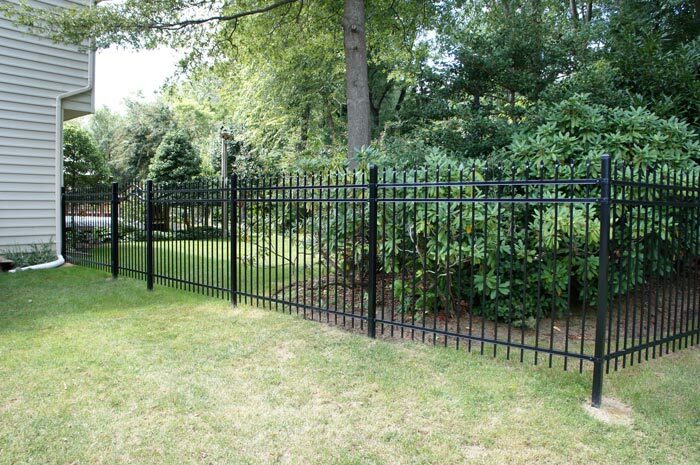 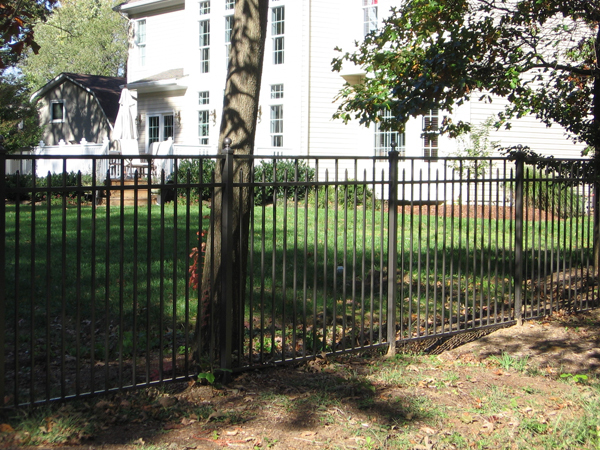 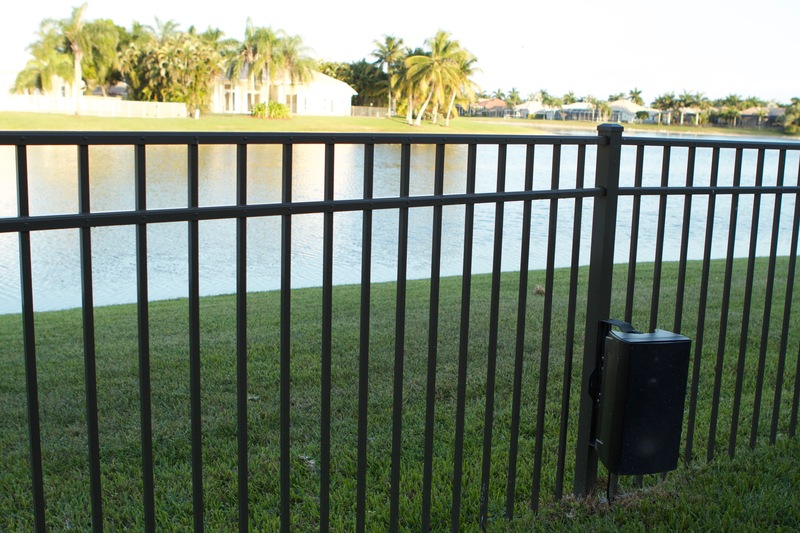 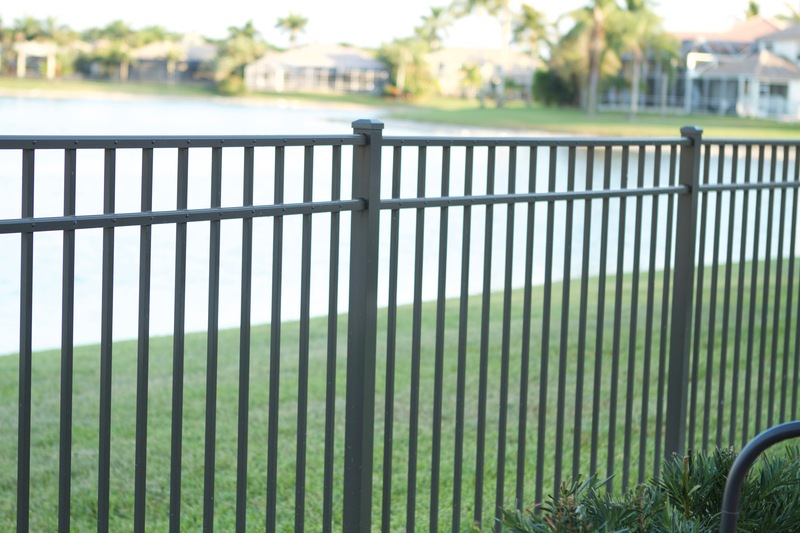 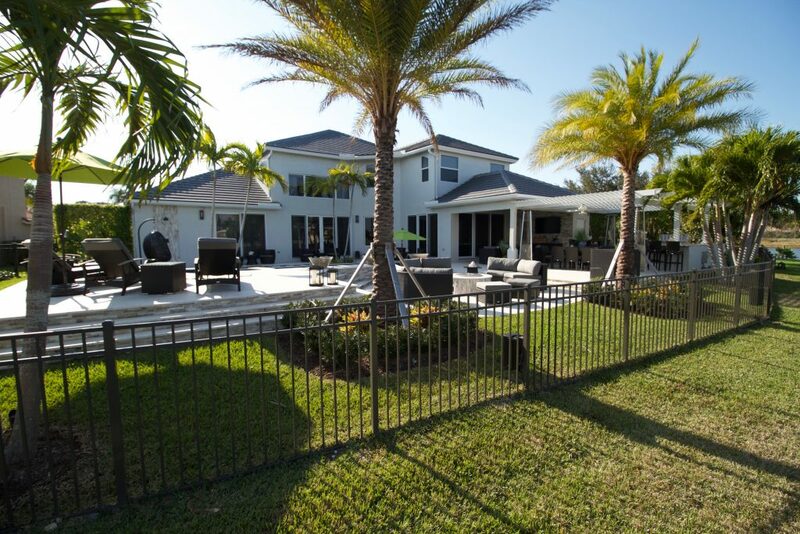 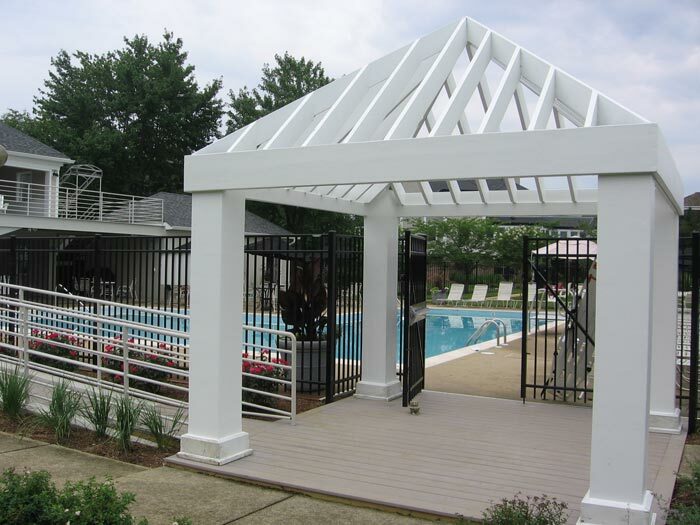 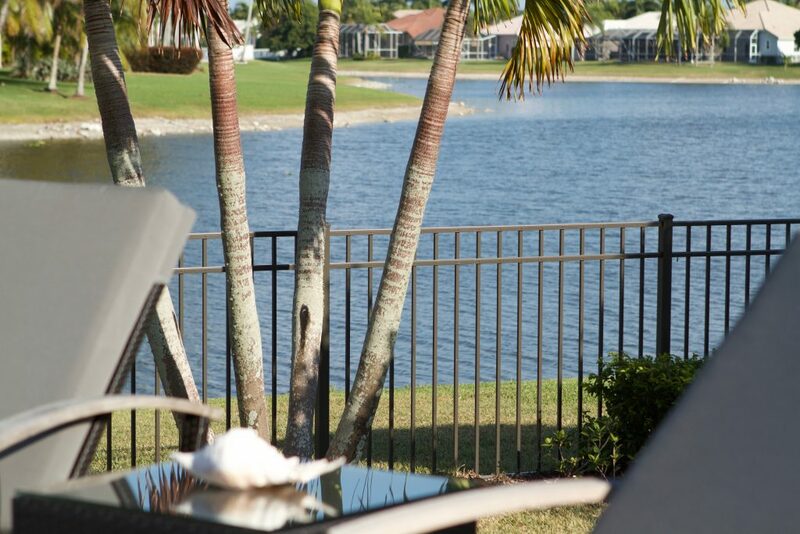 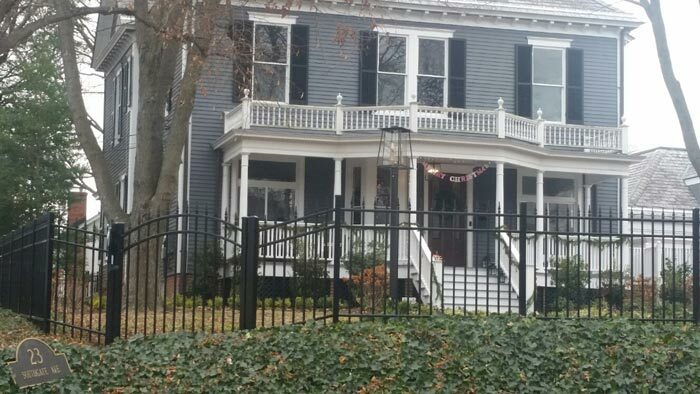 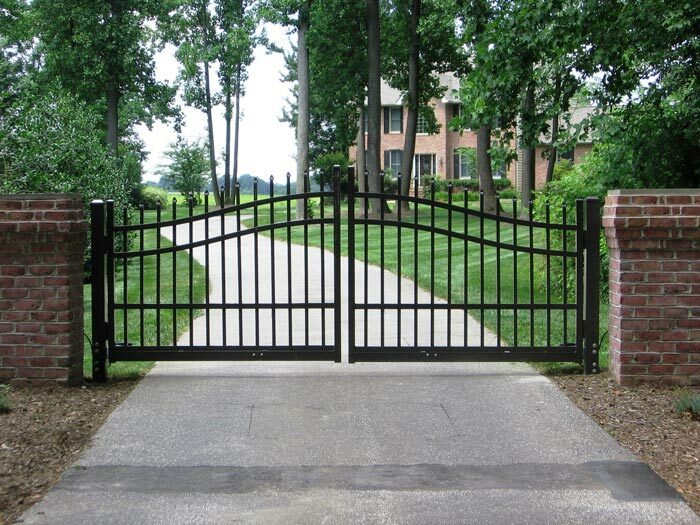 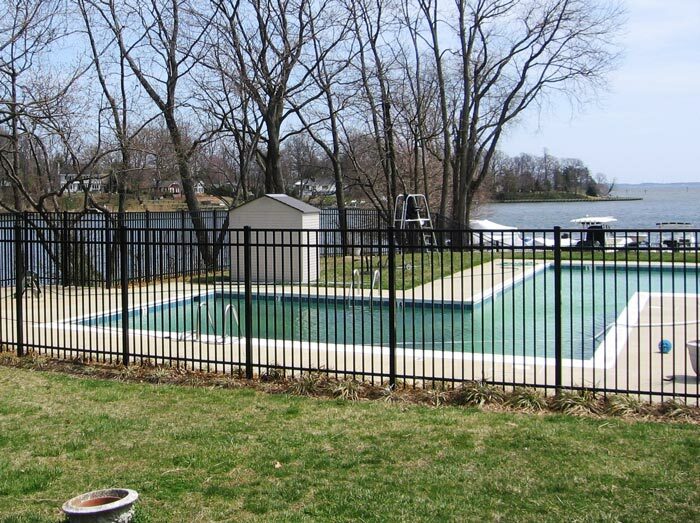 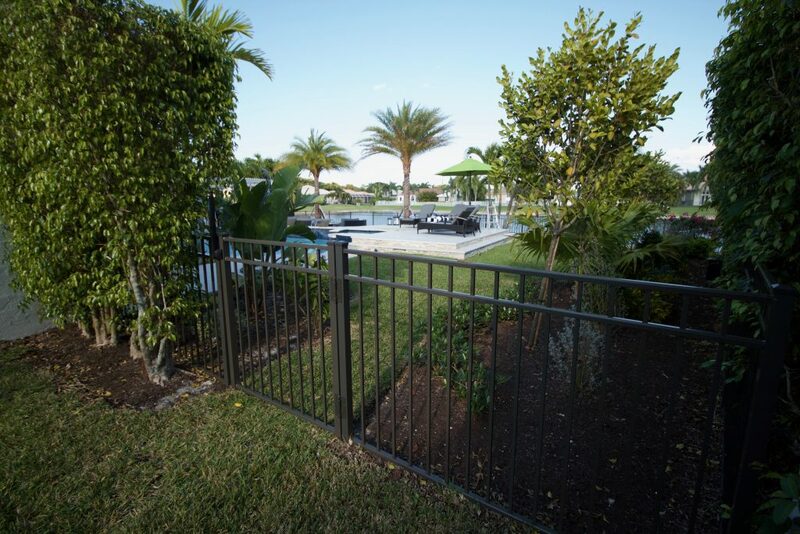 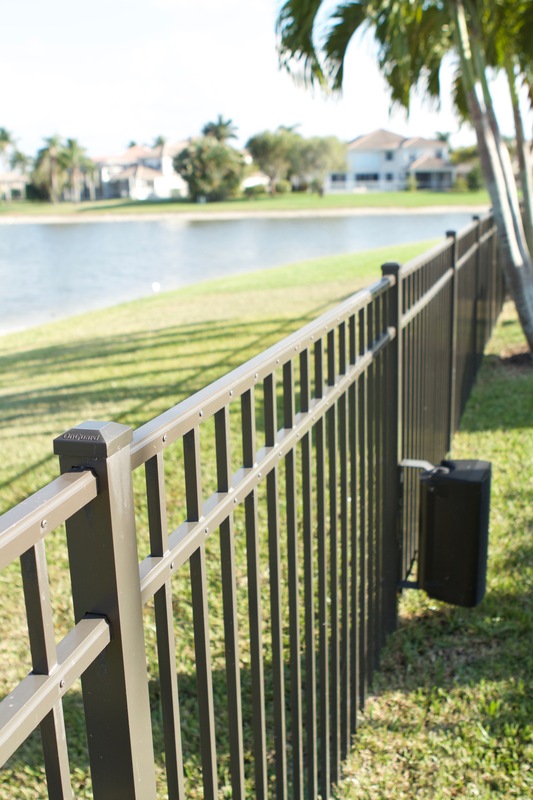 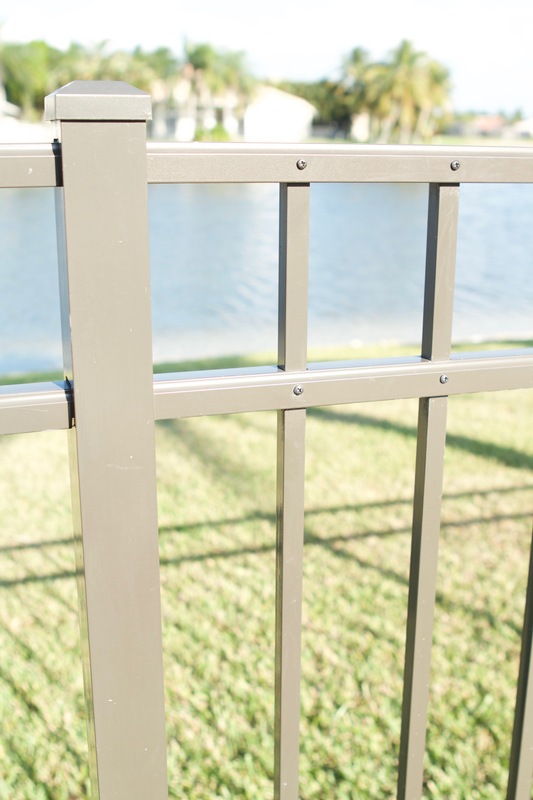 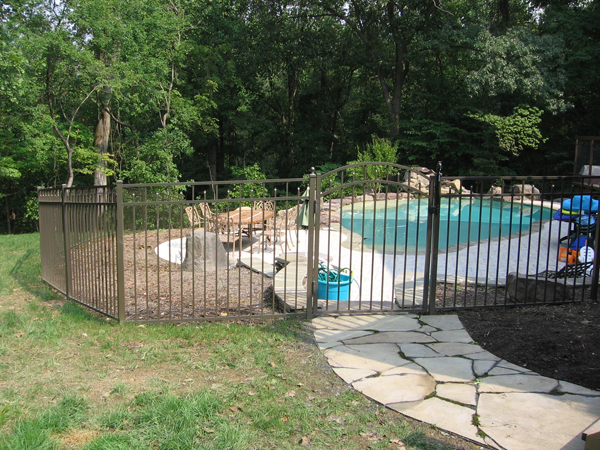 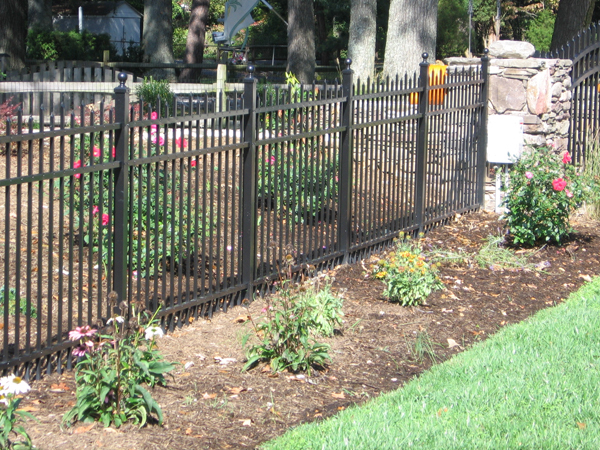 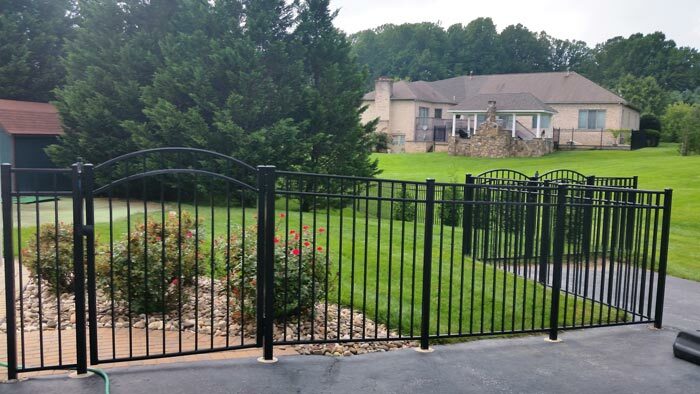 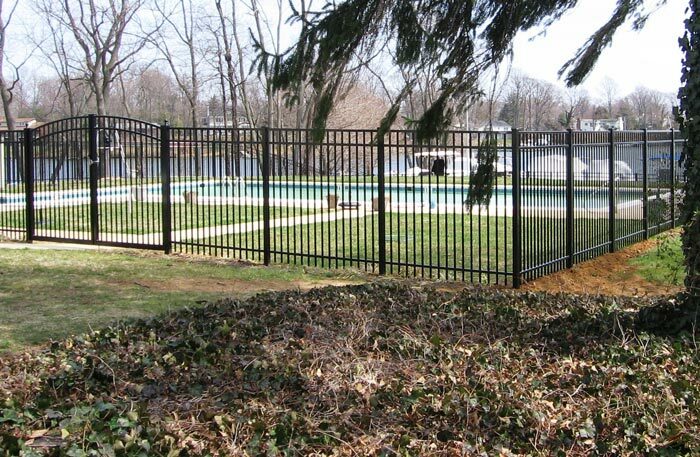 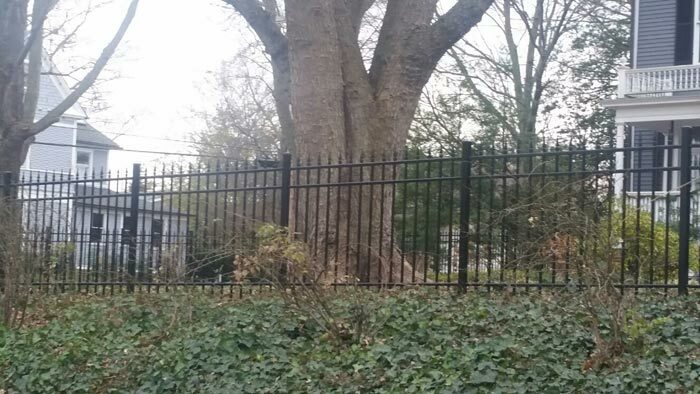 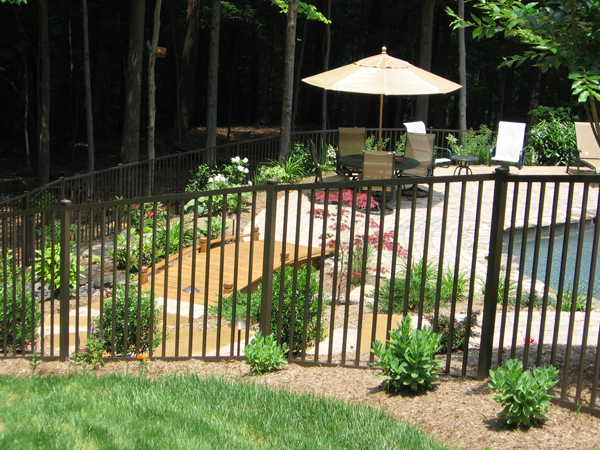 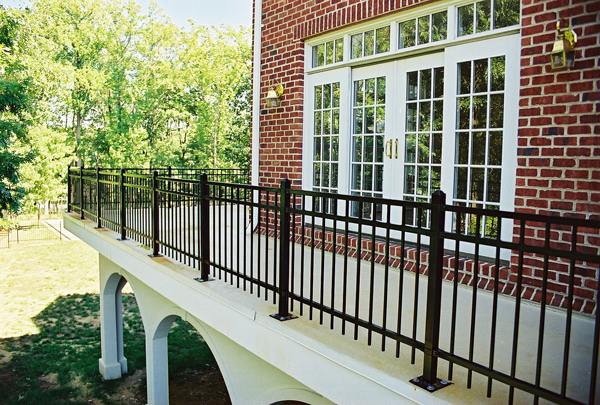 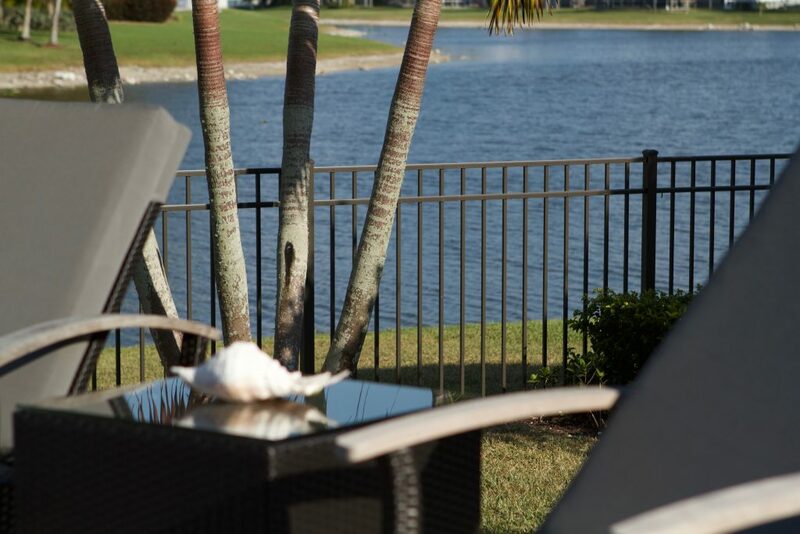 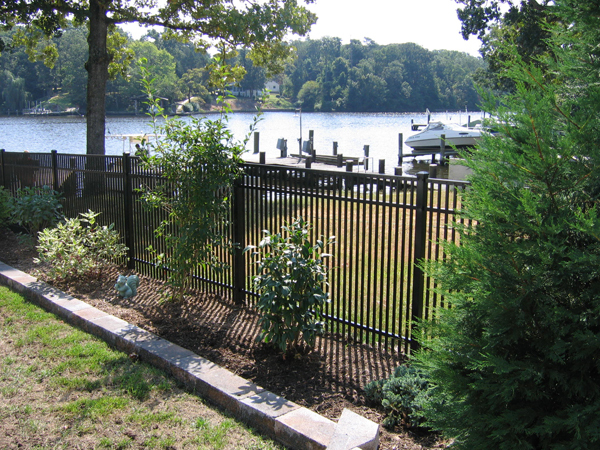 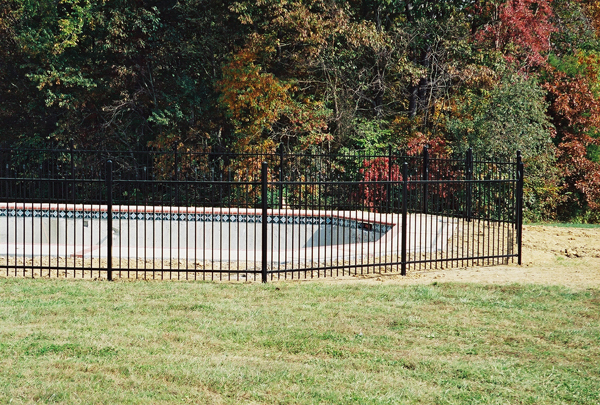 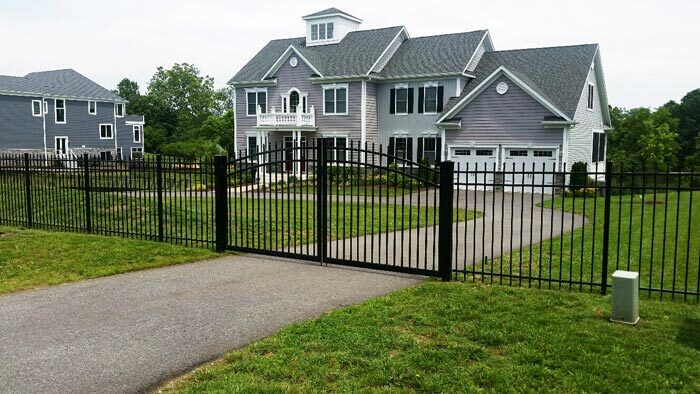 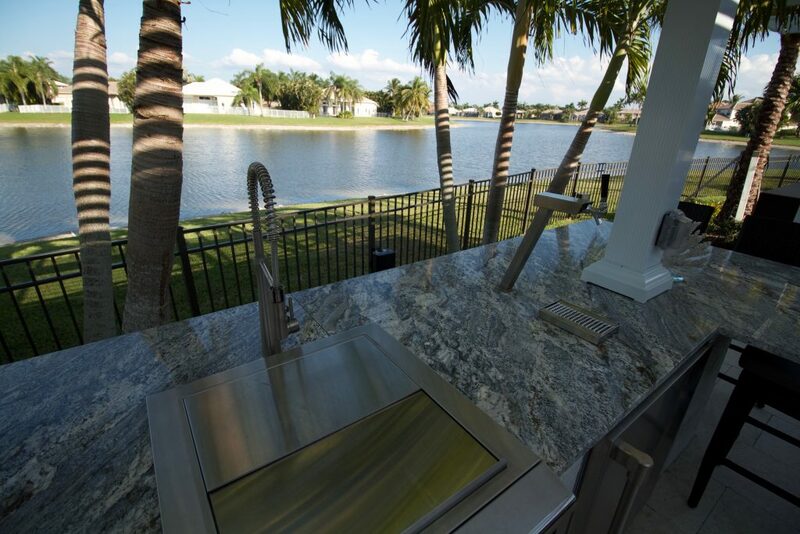 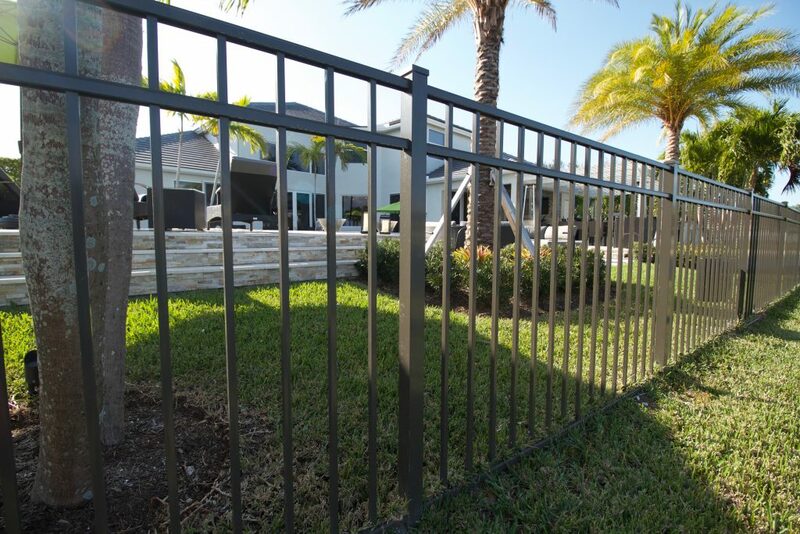 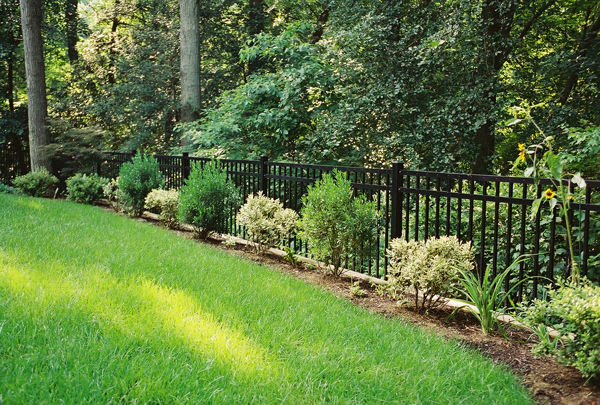 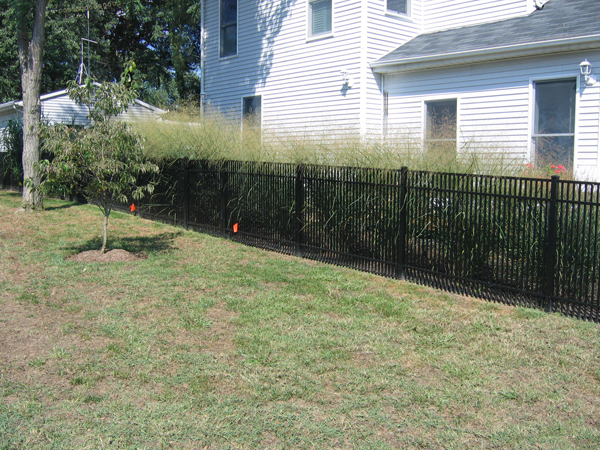 An ornamental aluminum/steel fence is one of the best ways to provide security and elegance to anyone’s property without the maintenance of traditional wrought iron fencing. 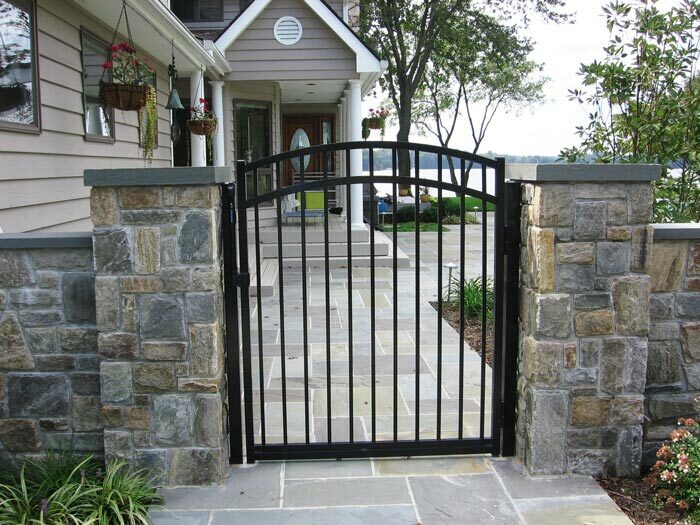 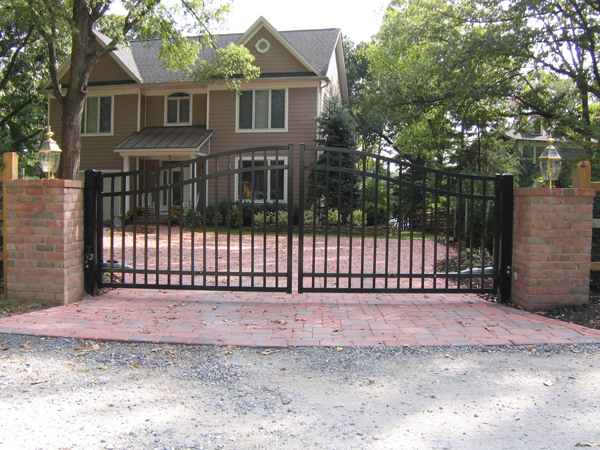 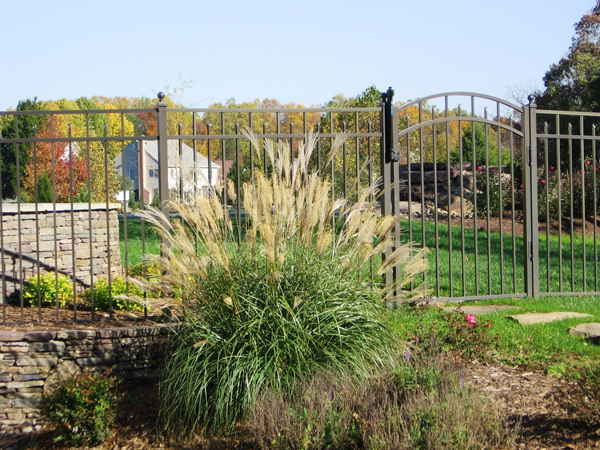 Add some brick pillars or a couple of stone columns even an arched top gate or two, if you really want to make your new ornamental fence a show piece for your home.